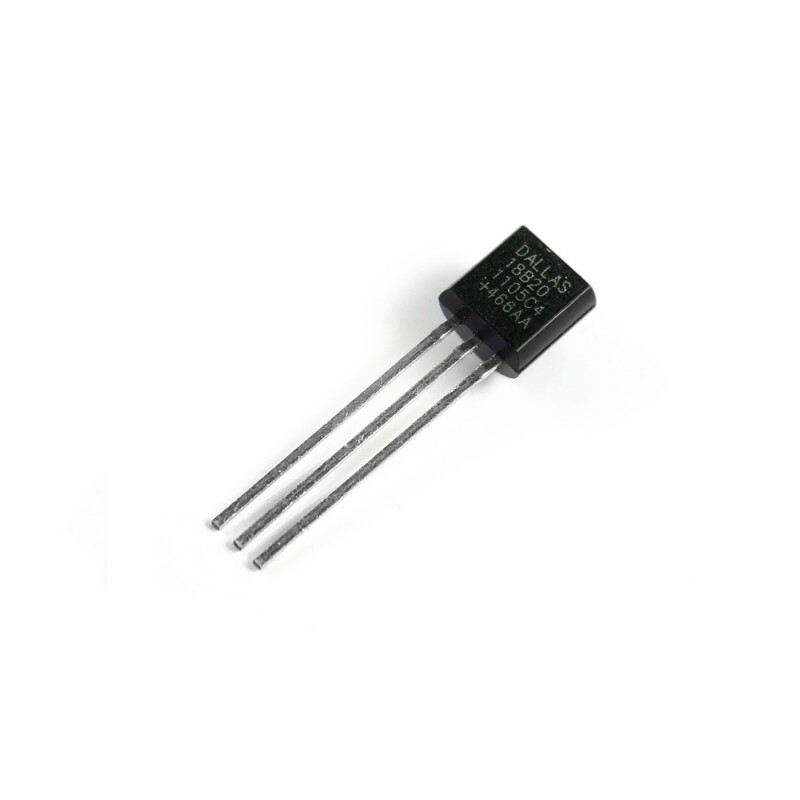 The DS1820 digital thermometer sensor provides 9-bit Celsius temperature measurements. The DS1820 digital thermometer sensor provides 9-bit Celsius temperature measurements. The DS1820 communicates over a 1-Wire® bus that by definition requires only one data line (and ground) for communication with a central microprocessor.